Japan is a country rich with deep-rooted culture, amazing food, and beautiful architecture. It can be summed up best in the 3 P’s – precise, pristine, and polite. Day trip to Nara – take a quick train ride to the nearby city, which is famous for being overridden with deer. You can even buy treats to feed them! Also make sure to check out the Tōdai-ji temple, which houses a giant Buddha statue. You can also get your fortune taken! Dotonbori – hit up this lively street at night and be prepared to eat your heart out (takoyaki, here’s looking at you!). 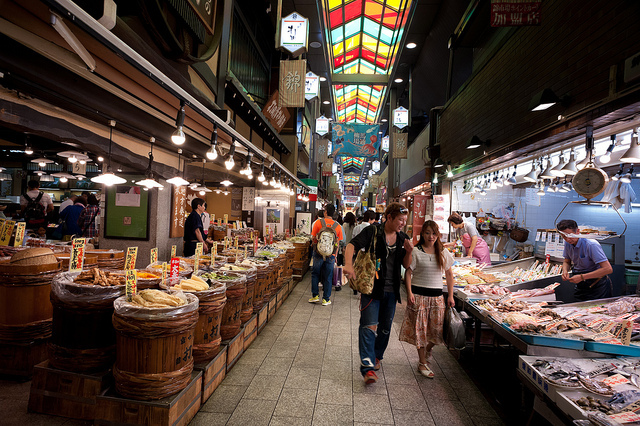 There are endless rows of shops, restaurants, and arcades. Restaurant recommendation: Matsusaka M – amazing restaurant that offers Matsusaka beef, one of the 3 major types of wagyu in Japan. You can make reservations online. 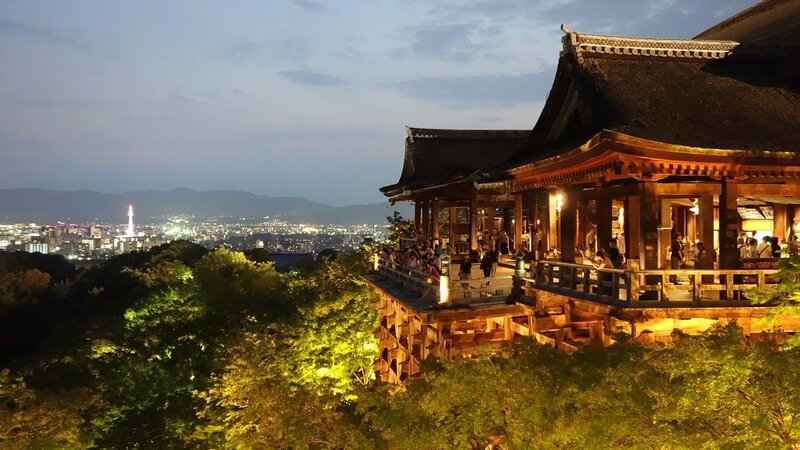 Kiyomizu-dera Temple – beautiful temples. Don’t forget to see the underground Tainai-Meguri! Nishiki Market – food market with oysters the size of your hand. 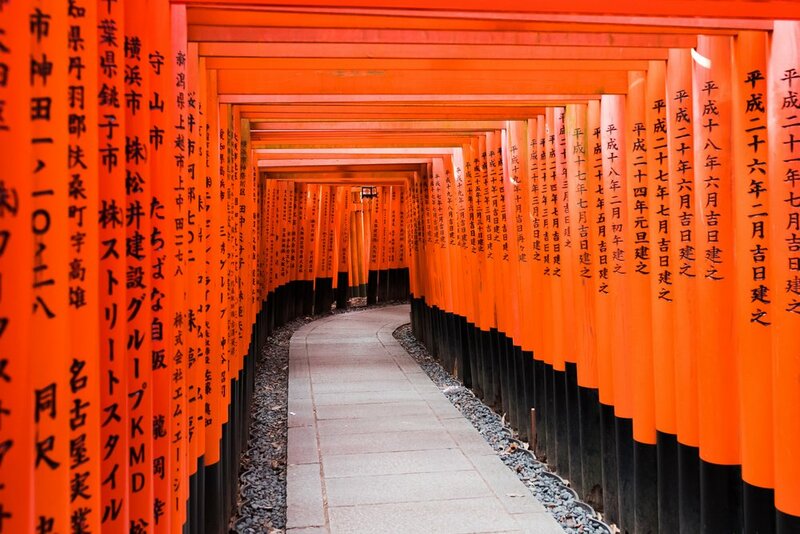 Fushimi-Inari Taisha Shrine – the famous orange shrine. It takes ~2 hours to walk the entire length. Tenryu-ji Temple – beautiful temple with an outdoor garden. Connected to the famous Bamboo Forest. Monkey Park – from Tenryu-ji Temple, head to the monkey park (~40 minute walk, half of which is uphill) for an amazing view of the city as well as a chance to feed cute monkeys! 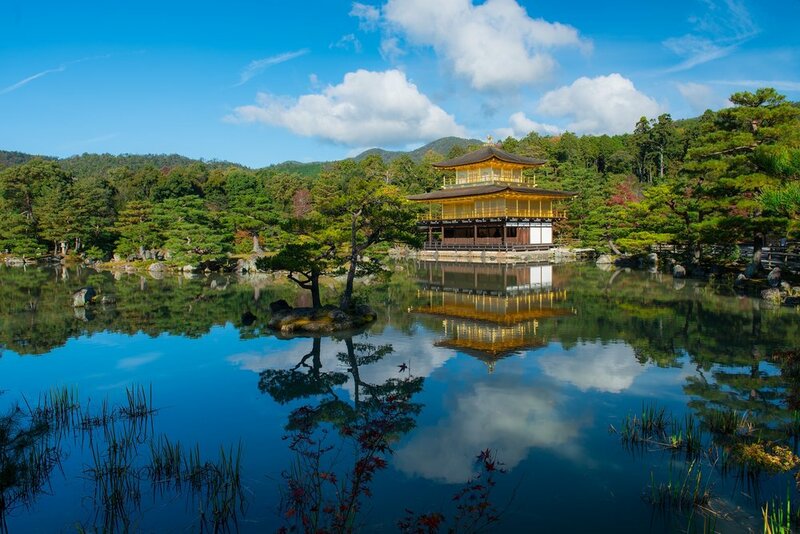 Kinkaku-ji Temple – famous Golden Pavilion. Gion/Ginza – try to catch a glimpse of a real geisha! 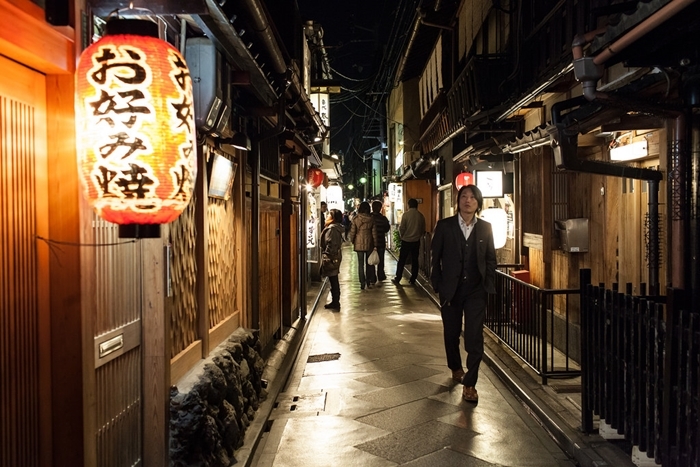 Pontocho Alley – quaint alleyways lined with restaurants. 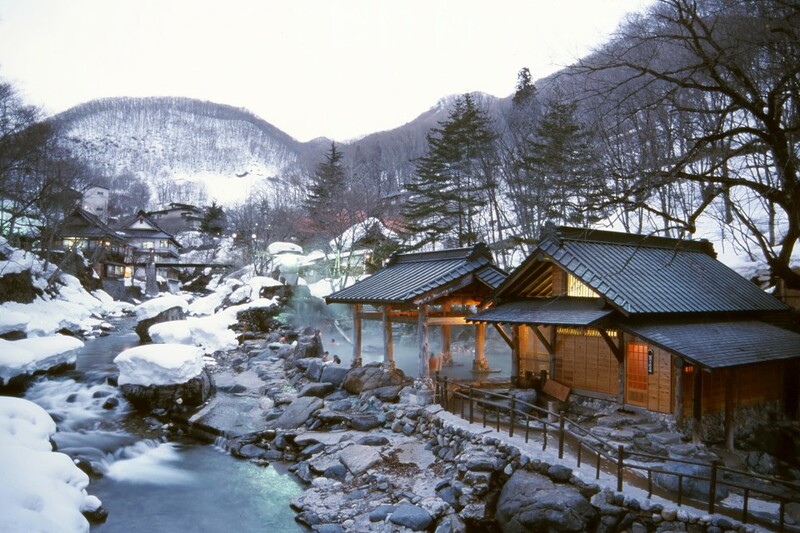 From Kyoto, take a train ride to the beautiful Takaragawa onsen, located just outside of Tokyo. Spend the night sleeping on traditional futon beds, right by the river. Relax in the outdoor geothermal hot spring. 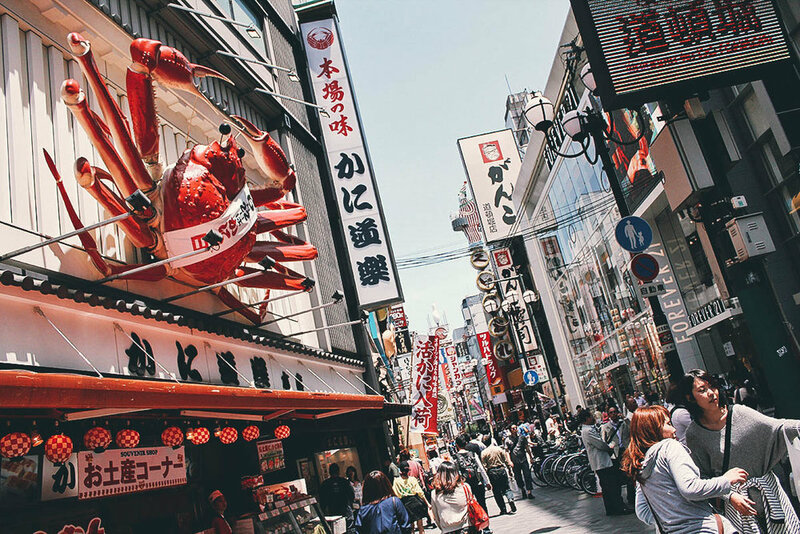 Tsukiji Fish Market – if you’re ambitious, head to the fish market around 3AM, or just hop over around 7-8AM for breakfast and enjoy some of the freshest fish! Harajuku – fashion street with rows and rows of stores, carrying everything from tiny souvenirs to cotton candy drinks to outlandish fashion. Meiji Shrine – shrine located in Shibuya, surrounded by cute little shops. Akihabara – electronic area with arcades. Shibuya – check out the famous intersection outside of Shibuya Station. While you’re at it, visit Shibuya 109, a 10-floor fashion shopping mall. Robot Restaurant – themed bar/restaurant with crazy robot shows with actors dressed in bright, eccentric costuming. Shinjuku – party/red light district with many restaurants. I’m an adventure-seeking, food-loving, health & fitness-obsessed traveller currently living in Toronto. I love exploring different countries to learn about eclectic cultures, meet people of various mindsets, and try yummy foods. Having been to >25 countries, I’m always looking for my next adventure.